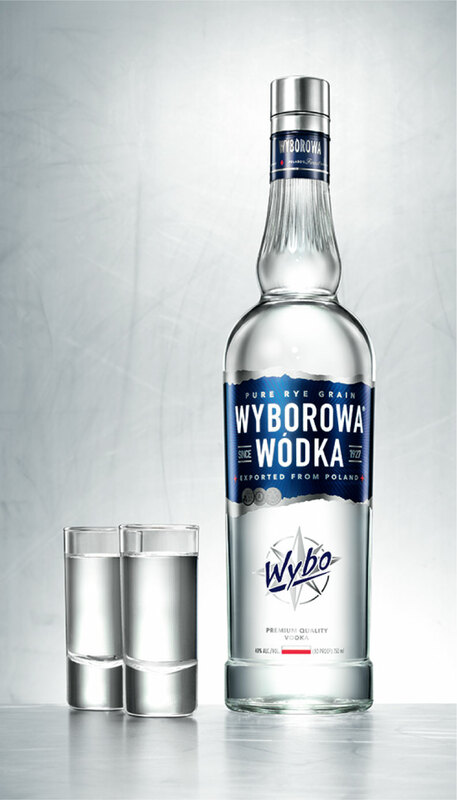 With 600 years of heritage, Wyborowa is the first Polish Vodka to be exported. 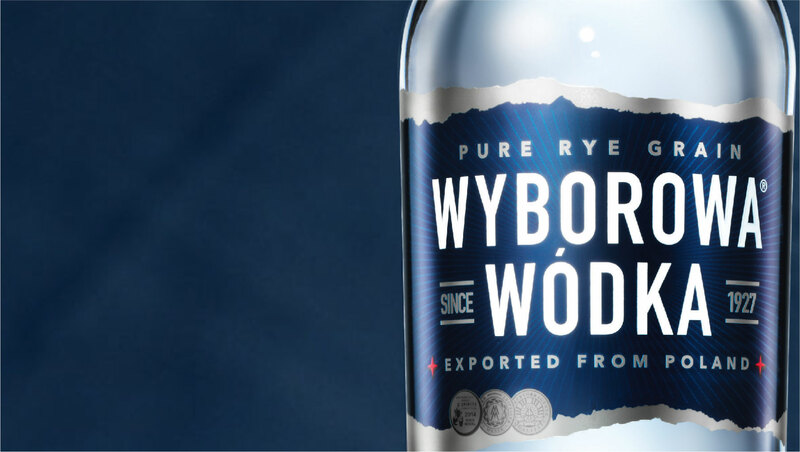 Pernod Ricard wanted to relaunch the brand globally on this premise- to bring back the pride of Poland. The challenge? 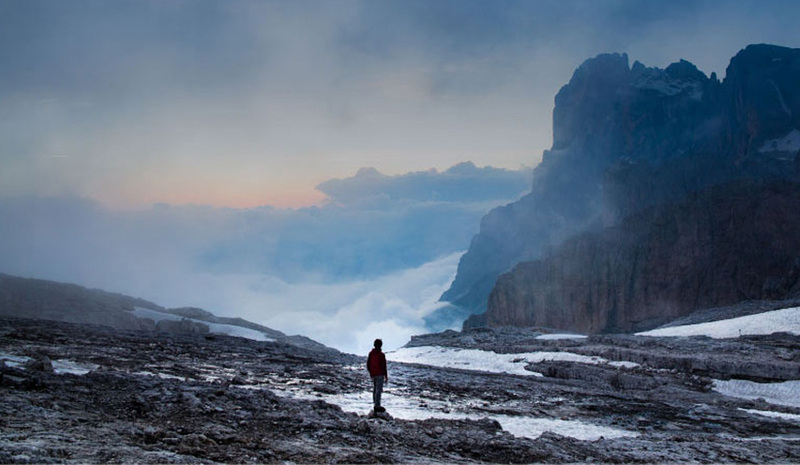 To overcome the brand’s name which many English speaking markets are unable to pronounce. The solution? 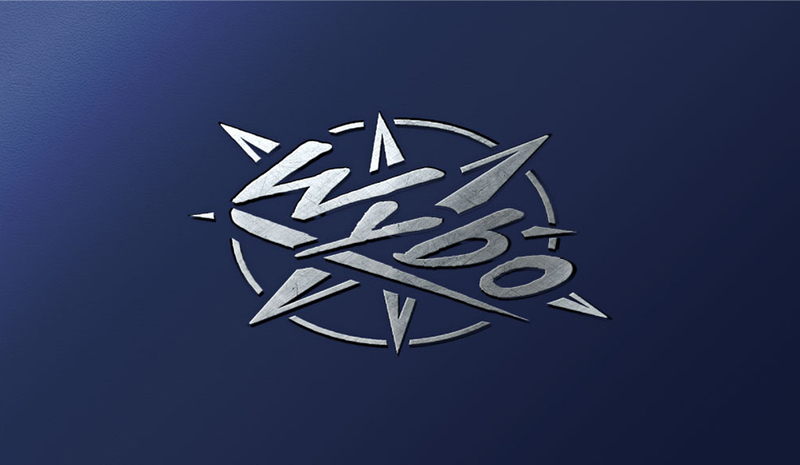 The ‘Wybo’ bar call and brand signifier, accompanied by the ruggedness of the torn label edge to reflect the travels and intrepid spirit of the brand. As well as picking out key messages that underline the quality of Wyborowa’s Vodka..